Free membership for BVA students! Join The Webinar Vet today! 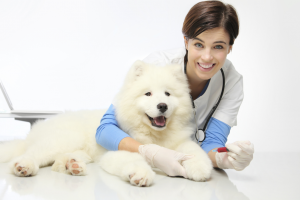 We provide online learning resources for the global veterinary community. We are committed to supporting veterinary students during their studies and transition into practice by providing access to webinars by world renowned speakers on the latest topics. No, your eyes do not decieve you – if you’re a veterinary student and BVA member, you can join our community today for free! Being a student can be stressful sometimes, so we wanted to take someof the burden off you by offering you exclusive free access to our resources for as long as you’re a student of veterinary medicine. You can use these webinars to study for exams, revise what you’ve learned, or maybe just explore your natural curiosity about the veterinary world! It’s up to you.